Cucumber Mask helps cleansing face skin naturally. Blend cucumber and mix with aloe gel and apply on face for about 10-15 minutes. Besan Face Pack requires 1 tablespoon Besan – Gram Flour and 1 tablespoon milk cream. Mix well and add few drops of lemon juice. 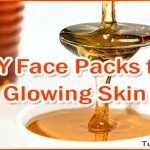 Almond Milk Face Pack helps greatly to get glowing skin. Soak a few almonds overnight and crush them. Apply almonds milk on the face for about 15 minutes. 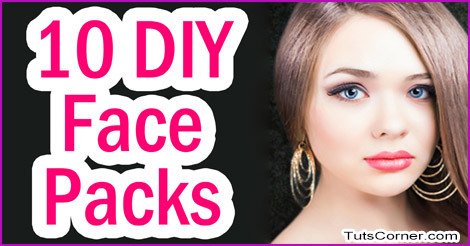 Rose Petals Face Mask needs petals and milk – mix both ingredients and apply on the face for about 20 minutes. Tomato Face Pack gives instant glow to your face. Mix one small tomato and a few grains of sugar. Apply the mixture on your face.